DSI is enjoying a renaissance of sorts. It is an air pollution control technology — primarily for coal-fired power plants — that involves injecting a sorbent, such as powdered hydrated lime, into the flue gas to control pollutants. 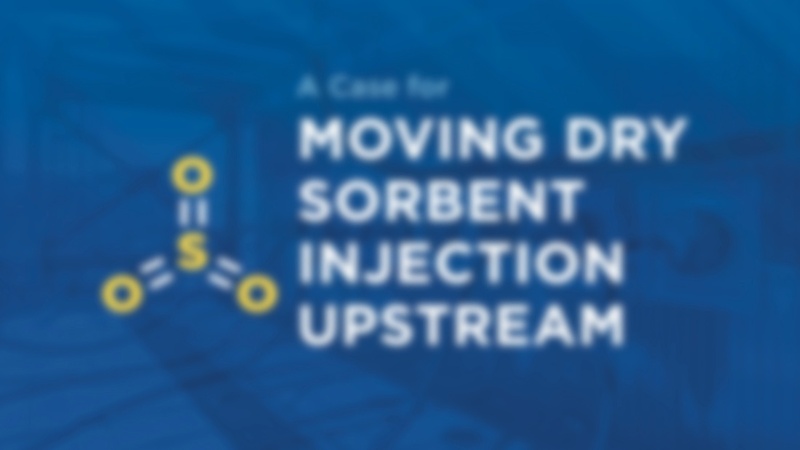 Over the last few years, investigations by utilities, equipment providers and engineers have shown that moving the DSI injection further upstream in the flue gas process can provide additional benefits.